I have been a fan of the Origins Super Spot Remover ever since I was a teenager. 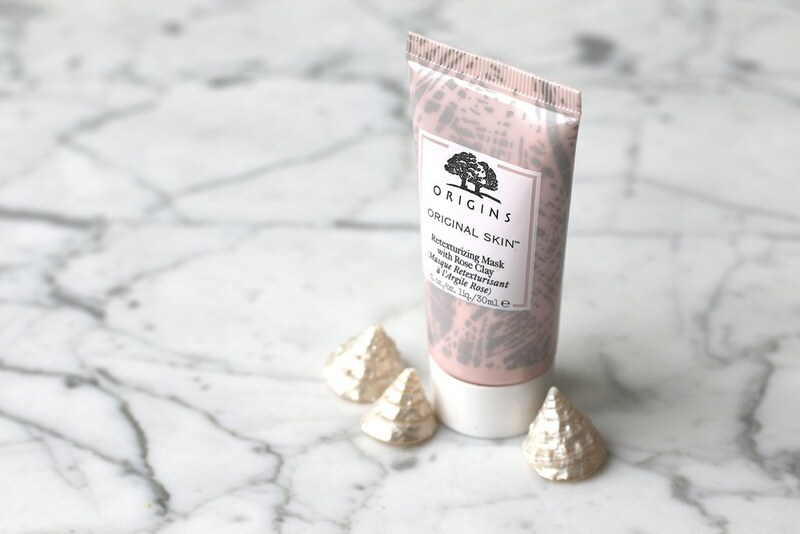 Back then, I was still in uni and worked a part-time job in a supermarket, so I didn’t really have the money to try out a lot of other Orgins skincare products. Last winter, I ran into a little rough patch when it came to my skin and was suffering from a few breakouts on my cheeks. 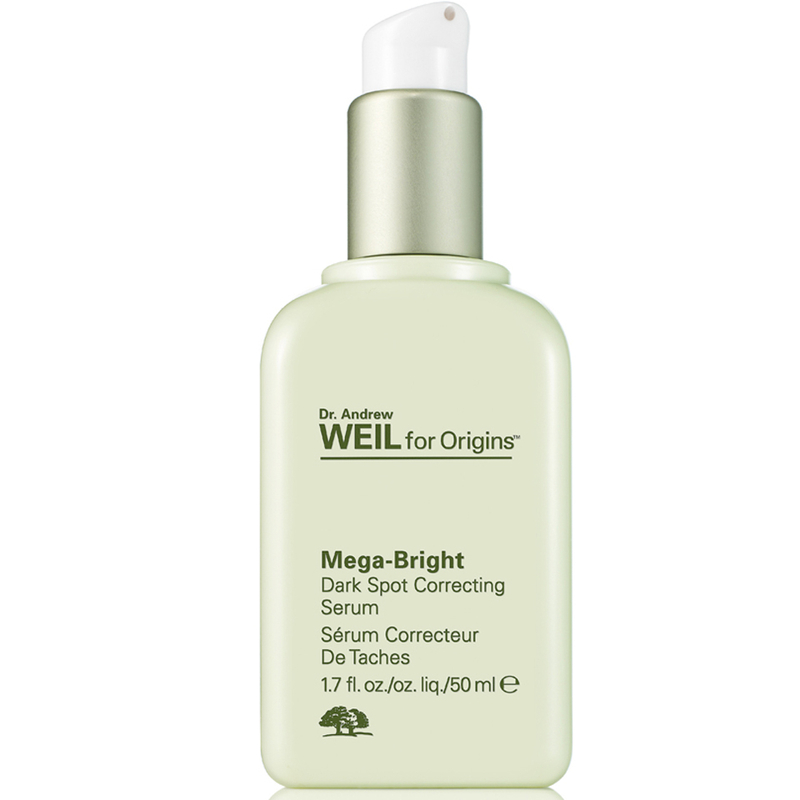 I remembered how well Origins had served me in the past and went online to see if there was anything that might help my skin out. I have to say, I still find that some of their products are quite up there in price, and therefore I was very happy to see that they had quite few gift sets over the Christmas holidays that included a nice selection of their products. I decided on a couple of products to help out my skin. I repurchased the Super Spot Remover for cases of break outs, a masking set that included an exfoliator to help cleanse and soothe my skin and I also splurged on the Mega Bright Dark Spot Correcting Serum, as the breakouts had left some hyper pigmentation on my cheeks. I have been trying out these products for the past few months and today I wanted to share my thoughts on three of the products with you. First things first, the break outs on my cheeks didn’t disappear solely by using the Origins products, as I also used a doctor’s prescribed medicine for it. However, after the cure was over I noticed that it had dried out my skin immensely and I have been using the products to bring my skin back to life. The first product that I tried out from the mask set is the Original Skin Retexturizing Mask with Rose Clay. I was intrigued by the fact that it claims to be a 2-in-1 mask and that it will deep clean your face as well as refine the texture of your skin. As it should work best to accomplish renewal and radiance, it seemed to be just what I needed. After rinsing my face with water, I applied a light layer of the pink clay to my face. It smells like spa and spreads very easily. I took some time for myself (read: snuck up on my bf to try and scare him, haha!) whilst it dried. The retexturizing part of the 2-in-1 mask comes in before you rinse it off. After 10 minutes, you first have to massage it into your skin with wet fingers, in order to egalise and scrub your skin. Only then you can rinse it off. It left my skin feeling clean and radiant. 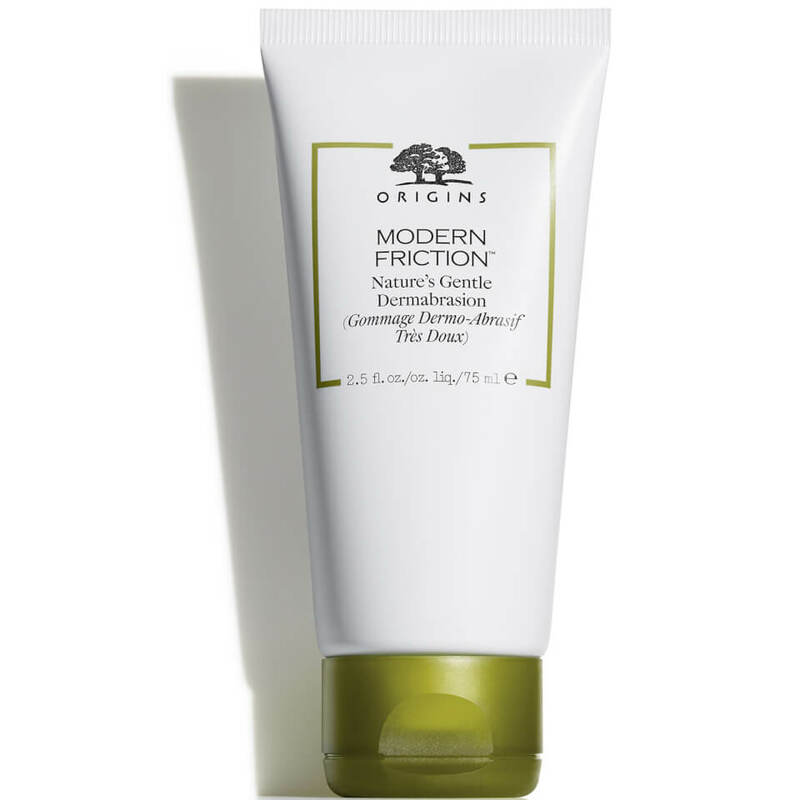 The second product that I was impressed with, was the Modern Friction Nature’s Gentle Dermabrasion, which is described as a natural exfoliator. Instead of scrubbing your face with harsh chemical crystals, this product will gently refine your skin with rice starch. I love using this product when I notice that my skin is getting a bit rougher, but don’t feel like pulling out the big guns. The texture of the exfoliator is almost like oatmeal porridge and is very easy to massage onto your skin. You can use this on wet or dry skin, depending on how intense you want the exfoliation to be. Once you are done massaging, you add a bit of water and the creamy consistency lathers up nicely. When everything is soapy, rinse it off! I love how this product doesn’t leave your skin feeling tight or irritated, but rather very supple and smooth. 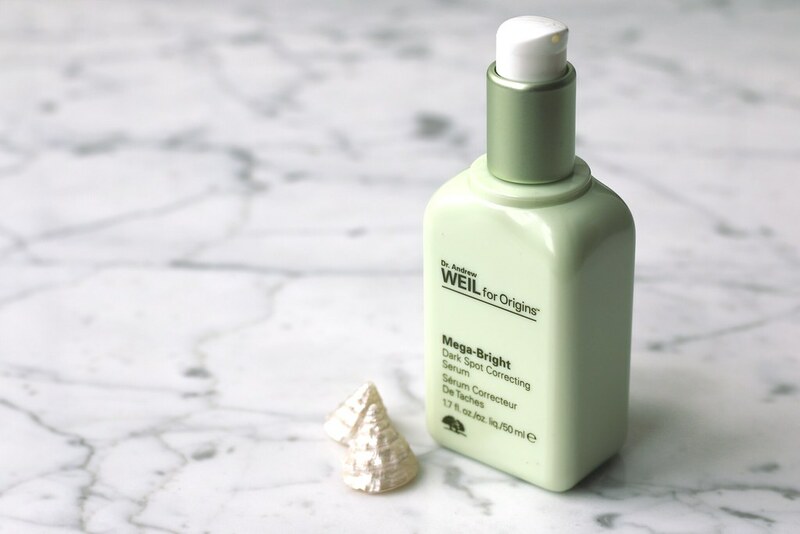 The last product that has helped me out immensely is the Dr Andrew Weil for Origins Dark Spot Correcting Serum (Origins really doesn’t play around when it comes to naming their products). The break outs on my cheeks had left me with some pretty noticeable hyper pigmentation in some area’s of my face. Strangely enough, I never had this happen to me before. Scars or marks would usually be a bit red and leave some discolouration for a little while, but never before would they get really dark for a substantial amount of time. Therefore, when I read the amazing reviews on the Origin’s website, I became very eager to try this product out. Walking towards the register with this product was a bit more difficult due to the hefty price point, but this purchase was worth it all the way! I have noticed a significant change in the scarring and dark spots on my face and also found that this products illumines (not lightens!) the skin in a gorgeously natural way. 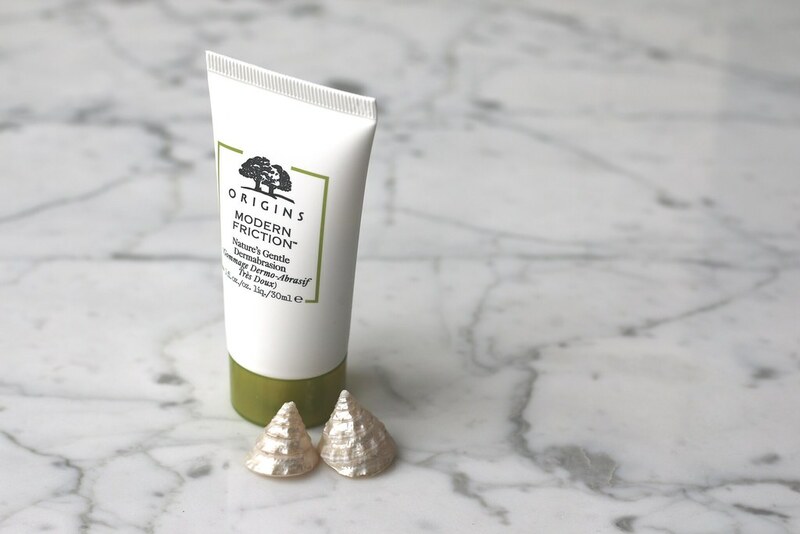 The way I apply this is twice a day and mostly in a spot-based manner (because it is so expensive), but every now and again I apply it to my whole face and neck. It leaves a delicious subtle citrus scent behind and my skin has never looked better. I have less noticeable dark spots, and my skin looks fresh, healthy and less dull. I cannot praise this product enough!